I believe that I have made my contribution as a citizen of the world. Living in one place means being ready to exchange, not just integration. 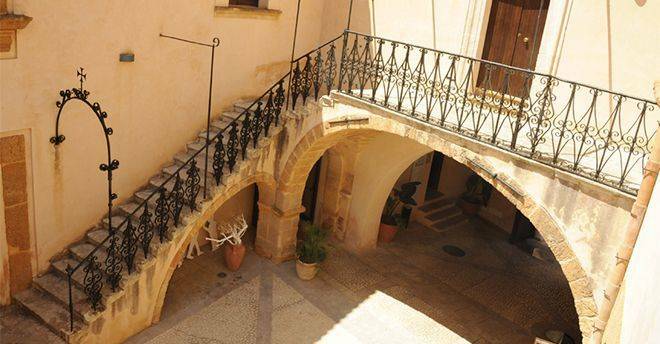 The possibility of buying a house in the scenic Sicilian town of Sambuca for about $1 made headlines in many different outlets, from CNN Travel, which broke the news, to The New York Post and The Guardian. Indeed, local officials decided to sell dozens of homes for a symbolic price in the hope of repopulating and reviving this rural town whose residents have fled to larger cities in recent years. Within 48 hours of the story being spread, Sambuca has been inundated with tens of thousands of inquiries from people hoping to buy their piece of rural Italy. The properties are quite small - they range in size from about 430 to 1,610 square feet - and must be renovated over the course of three years with an investment of at least about $17,000 since many of these houses had been abandoned for years (you can see how they look like here). You must also put down a security deposit of $5,700 USD. Still, that’s not a bad deal considering also the fact that Sambuca, also known as the City of Splendor, in 2016 won Italy’s Most Beautiful Towns contest. However, you might like to hear the experience of somebody who was not born in Sicily but decided to move to Sambuca about 10 years ago. Journalist and author, Paola Caridi, was born in Rome and spend over a decade in the Middle East before relocating to Italy again with her husband. How did you decide to move to Sambuca and why this town? If I had to summarize what happened, I would say that we have always seized the opportunities of life. It was 2008, and nobody spoke of Sambuca at that time. 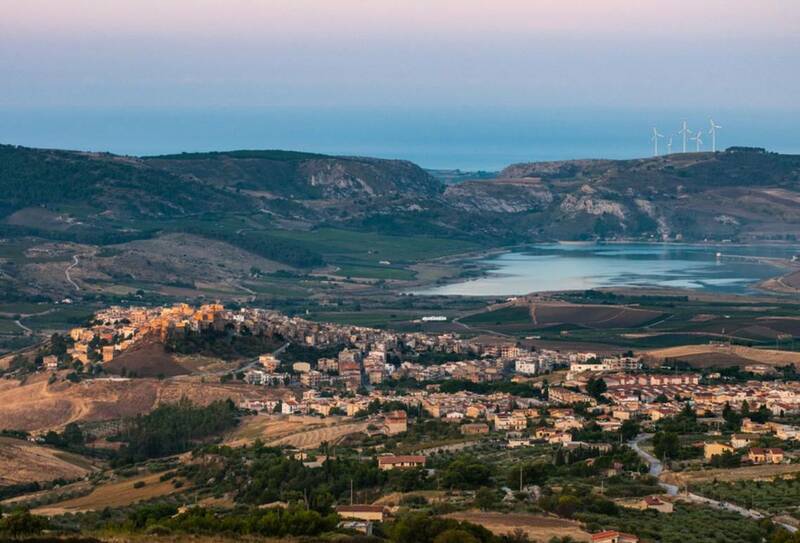 After our first vacation in western Sicily, we decided to come back for a second summer and we were offered a house to buy in Sambuca, with a wide and beautiful view over the entire Belice valley. 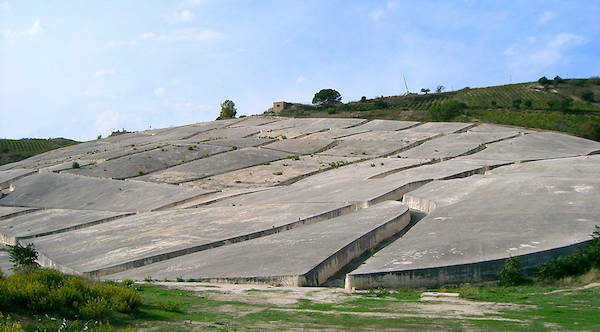 From my terrace, I see the greatest land artwork ever made, the Grande Cretto di Gibellina made by Alberto Burri. We were the first, ten years ago, like trailblazers. We were considered some rather bizarre people. What are the advantages and disadvantages of living in Sambuca? The advantages: silence, the intimate dimension, the relationship with the slow time and with the wide space of the countryside. The disadvantages: provincialism, fortunately not by everyone. Like all small realities, it is a mix of closure, and also a great discovery. I directed the theater for two years, in Sambuca, with artists of national level and a large, attentive and sensitive audience. I am also part of a wonderful book club which has hosted large Italian and international writers, an experience considered to be a flagship in Sicily. For outsiders like you coming from a big city such as Rome, how is it possible to adjust to such a circumscribed reality? I do not come only from Rome. I come from the Middle East, where I spent 12 years of my life. Sicily is the most similar place to the Middle East that can be found in Italy. As a daughter of a big city, I had to adapt to the social code, in the sense that I had to learn the language and grammar of a small town. I also believe, however, that I have made my contribution as a citizen of the world. Living in one place means being ready to exchange, not just integration. Did you feel immediately accepted by the community? How are human relationships? Yes, I felt immediately accepted, despite the fact that over the years there have also been disappointments in human relations. But this is part of life too. I have my circle of friends, my habits, my escapes to Palermo, an extraordinary city, now more than before. Within an hour's drive, you are in a city - Palermo - which is still the heart of the Mediterranean, the protagonist of an impressive artistic and cultural renaissance. What do you think about this initiative of houses sold at one euro? I think it is necessary to come in person, see the conditions of the buildings, and then decide. What should anybody know before deciding to buy a house in Sambuca? First of all, a buyer must understand the costs of renovation. I am talking from direct experience because in Sambuca I bought and renovated two buildings, which have become two very beautiful and warm houses. If you restructure a property here, you should respect the landscape and cultural context, and at the same time invest money and passion for the recovery of materials. Renovating is an economic, family and cultural commitment. Do you think that even foreigners, who may not know Italian well, might find themselves at home here? I have lived for many years in places apparently far from my way of life in the Middle East and I found myself at home. When you move, the important thing is to have the right perspective. They make it sound like you can just buy a house for a dollar, immediately.. .super easy, they say. Mayor says 'can pretty much buy a home straightaway" Not so fast. It's just an auction like any other, with a MINIMUM BID of 1 euro. The $5000 deposit must be paid when you submit your offer, not when you are awarded the property.... so just to bid, you need to let them hold $5000, and there's no guarantee that you'll get a property at that point, because there's a dozen properties, and HOW MANY people will bid?? 1 euro homes? Doesn't seem that way.